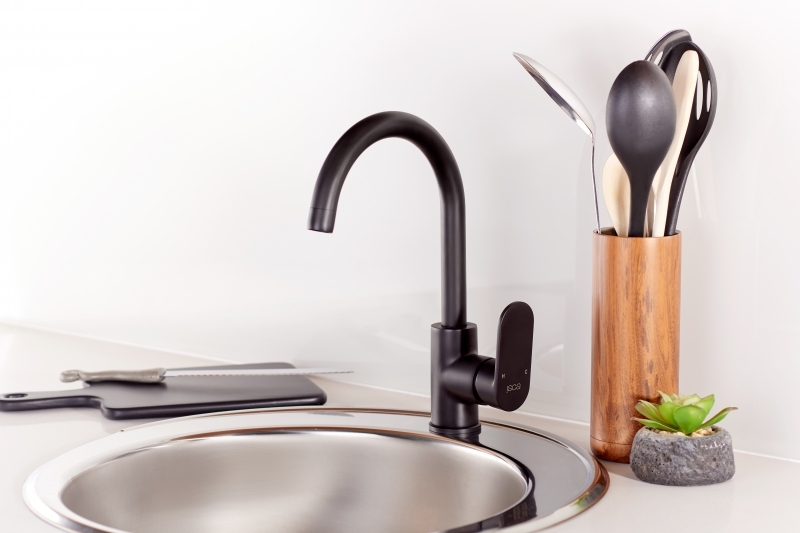 ISCA, a trend-setter in kitchen and bathroom fittings, has launched an exciting new range of colourful taps, giving homeowners the freedom to customise their existing ISCA Bordo Round taps and mixers adding a fresh pop of colour to their living space. There’s no reason why one shouldn’t be able to change the look of their bathroom or kitchen. Many see the purchase of taps as a long term commitment, this new design concept from ISCA turns faucets into fashion items that can be as trendy and beautiful as a new set of bath towels. This new and innovative concept is also affordable and easy to install. Homeowners will now have the freedom play with colour in a way that has never been seen before. The fun and funky range comes in a hue of modern trendy colours including red, blue, green, yellow and orange, as well as matte black and classy matte gold. ISCA’s trim kits are simple and easy to fit without the help of a plumber. ISCA has also launched its first fully black range called Ebony. Whether bold, minimal, classic or experimental, a home is an expression of personal style. At ISCA, we’re all about inspiring people to live life beautifully.